The YMCA strives to build character in all who participate in YMCA programming. The character values of caring, honesty, respect, and responsibility are part of every program the YMCA offers. 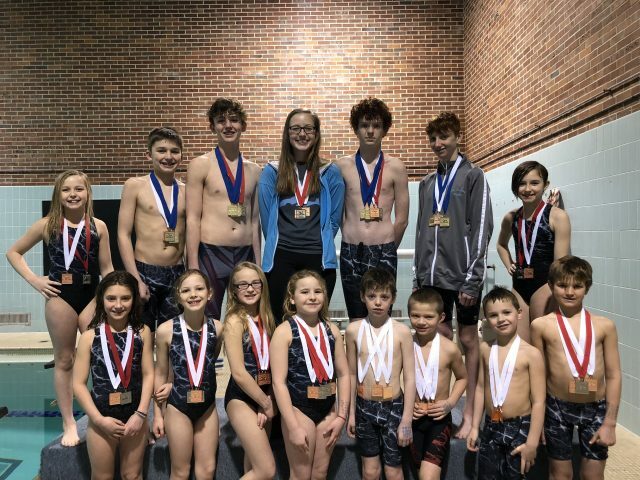 The Dolphins Swim Team seeks to encourage and motivate each swim team member to develop his or her individual skills which enhances self-esteem. Tryouts are held in October and are required for all new swimmers. There is also a Parent Information meeting held every October. During this meeting, parents receive important season information, registration materials, and fundraising materials. Membership and Registration fees must be paid at the time of registration. The YMCA does offer scholarships for membership fees, and families may participate in fundraising to offset registration fees. Team suits are usually sized and purchased by the end of the first week of practice. In accordance with Y-USA sanction rules, Dolphins team members are required to be YMCA members. In order to compete in swim team meets, the swimmer must be a member in good standing for 30 days prior to the meet. The age of the swimmer on December 1 determines which age group the swimmer will be assigned. The Sign-up Meeting is typically held in October. Swim team registration fees for the 2017-18 season are $120. All swimmers must be members of the YMCA. There is a Swim Team Fundraiser which swimmers can use to help offset the costs of registration. However, no Swim Team Member is allowed to register without payment at the time of registration. 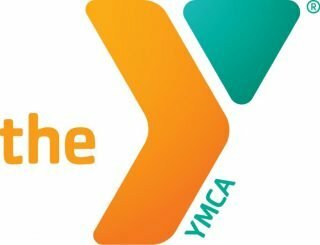 The Y-USA requires all Swim Team members be members of their respective YMCA for 30 days before participating in any meet, and 90 days before participating in any championship meet (Sectionals, State, Regionals). Try-outs for Swim Team are required for new swimmers each year. This one-week period allows all new swimmers to experience and try out Swim Team without cost or obligation. Non-Y members will not be charged for this week; however, Y membership is required to be a member of the Dolphins. Swim Team members from the previous season are able to join the team again at any time once registration opens.